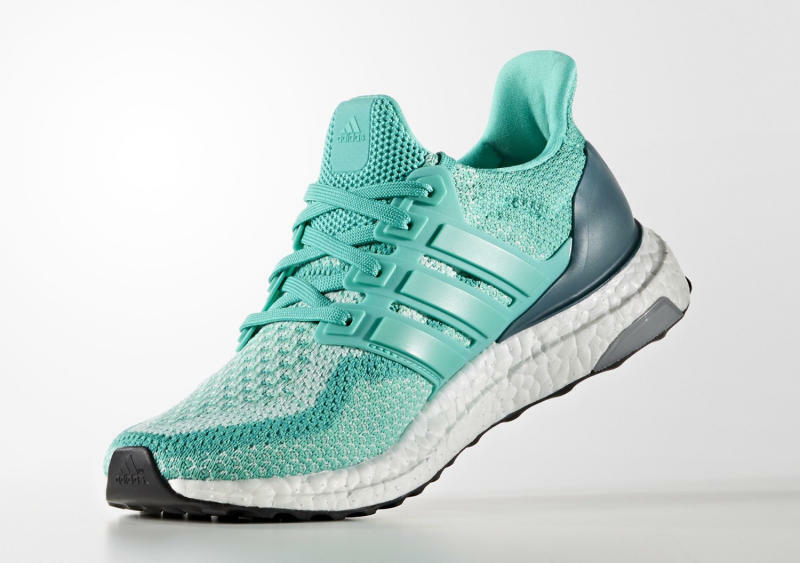 A new Ultra Boost colorway for women. Yes, today has even more adidas Ultra Boost treats in store. This time around the brand has quietly released a new women's colorway, which is available now at Finish Line here. 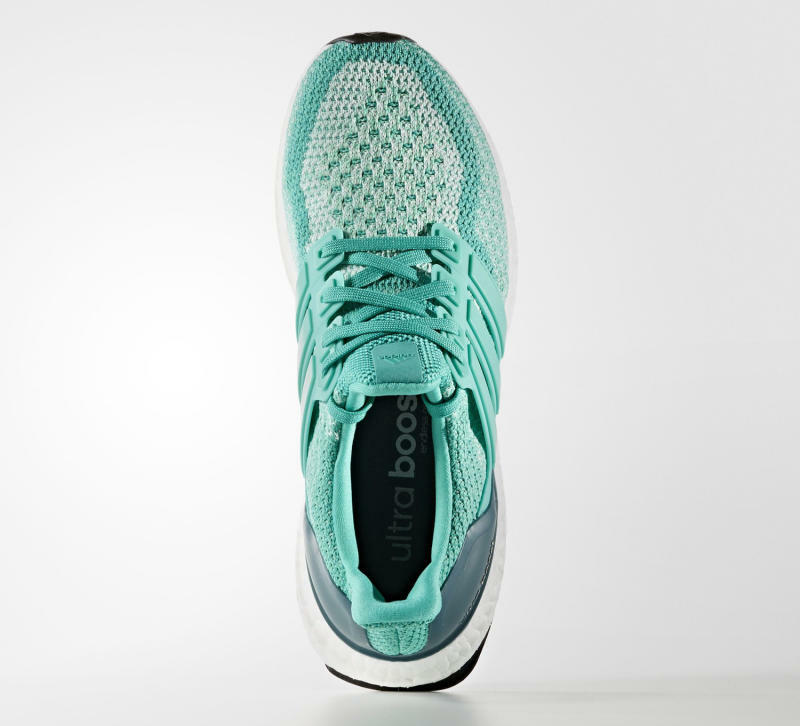 The sneaker makes its place in the second generation of Ultra Boost releases known with the use of gradient coloring on its Primeknit upper. 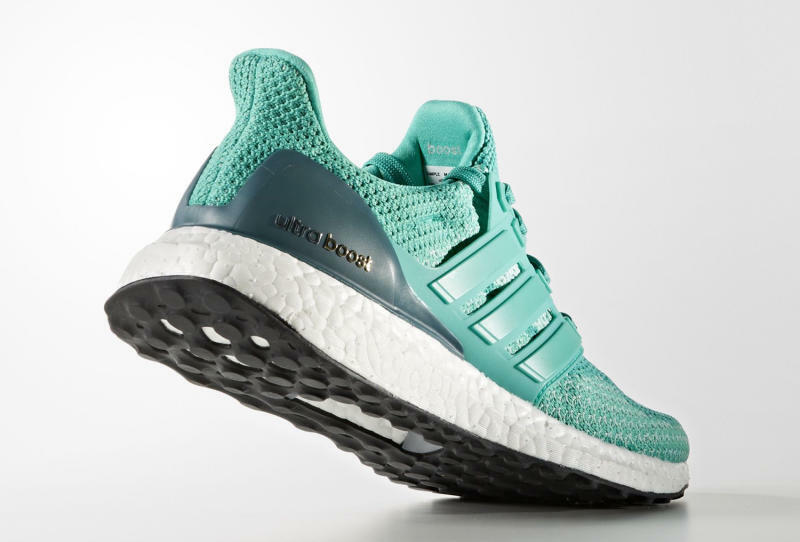 Women will get another exclusive adidas Ultra Boost on Wednesday as well in this "Sea Blue" release of the Uncaged version. 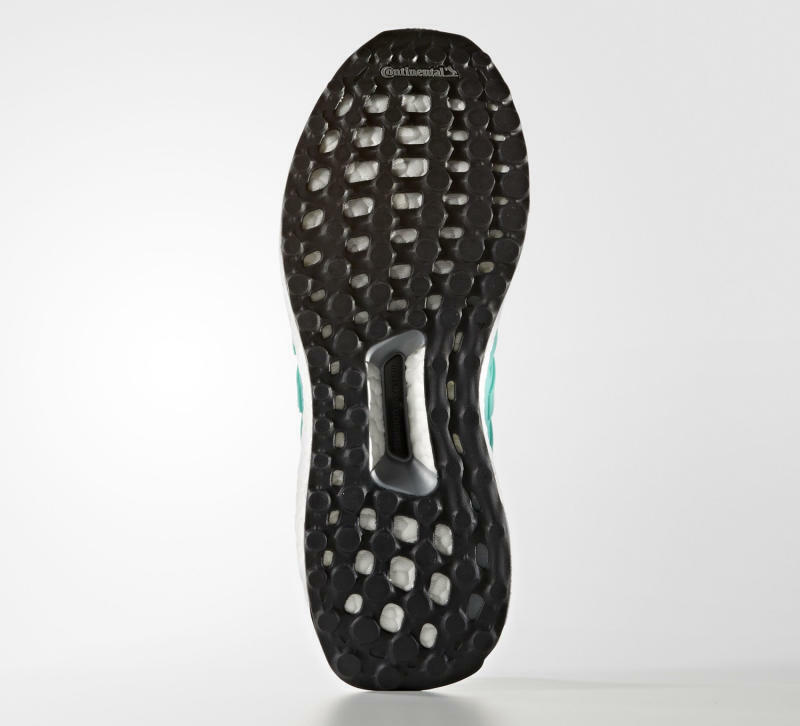 The Ultra Boost style shown already released via adidas.com in Europe, but doesn't appear to have hit the brand's American website just yet.